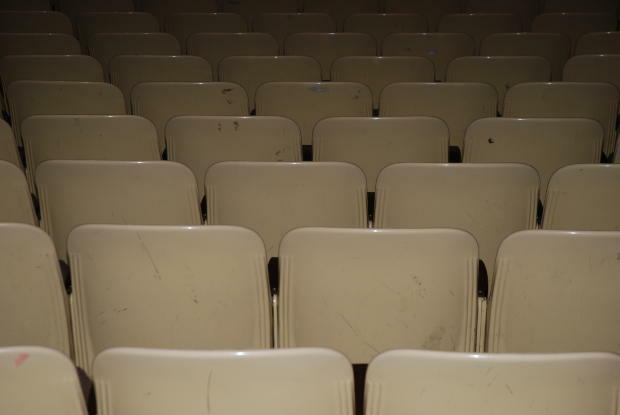 The place where we view the magic of actors: theater seats. Image courtesy of kconnors, Morguefile. I’ve never been one to stash people into only one box, saying that this person is “only” this or that person is “only” that. Most people I know are multitalented anyway and defy any attempt by the world to label them. Even so, it was a pleasant surprise to find out that two actors that I enjoy are wonderful writers: Andrew McCarthy and Molly Ringwald. I’ve liked their acting for years, but I had no idea until this year that they write, too. I first became aware of Andrew McCarthy’s writing when he had an article about Irish pubs published in a travel magazine that I read. Andrew McCarthy has made a name for himself as a travel journalist and has won several awards for his writing. He’s written for National Geographic Traveler, Travel + Leisure, Islands and other publications. His evocative writing draws you in and you can practically see the scene for yourself. As for Molly Ringwald, I found her in an op-ed piece, “Act Like A Writer,” which she’d written for the New York Times. She describes how she created a back history for the character she portrayed in “The Breakfast Club” and compares that creative process in regard to how she creates fictional characters for a book she wrote. I liked what she had to say about her character Claire’s back history and how it influenced her character and performance. And naturally, both McCarthy and Ringwald have published books and are on Twitter. It seems like being on Twitter is almost standard for authors these days, don’t you think? UPDATE FOR OCTOBER: Next month, many of my blog posts will follow a certain theme: Halloween. Prepare for spines to be tingled, timbers to be shivered and gooses to be bumped. To get everybody into the appropriate weekend/Halloween mood, enjoy this amazing 2011 Halloween light show performance, created by a talented man in California who really likes LMFAO and lights.